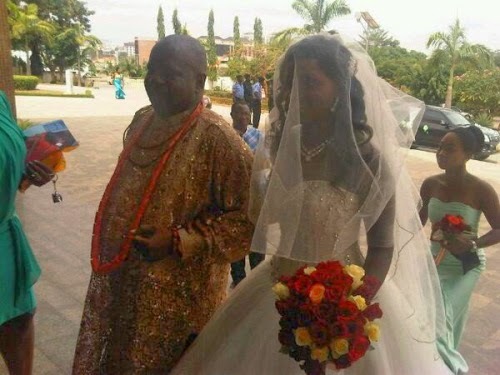 The white wedding of Ese Walter and Cool FM’s Benny Ark held today, March 29. 2014 in at the National Ecumenical Centre, Abuja. The colourful wedding had media and entertainment personalities in attendance, Big Brother Africa winner Uti Nwachukwu was the grooms man. 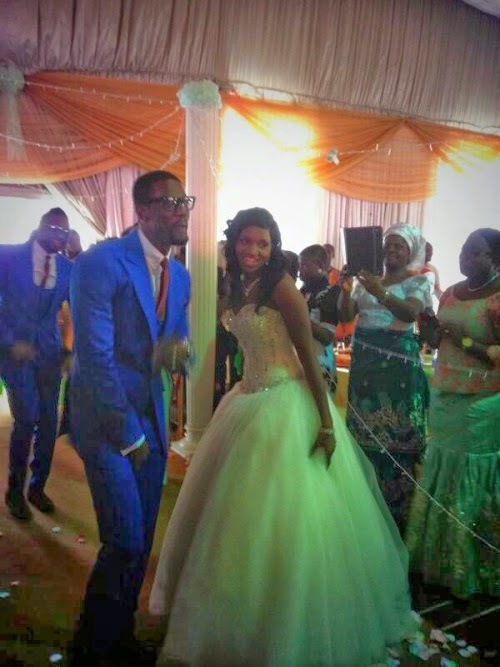 The reception took place at A Class Park, Maitama, with popular comedian AY as the compere.